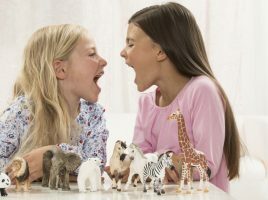 Animal play the Schleich way! 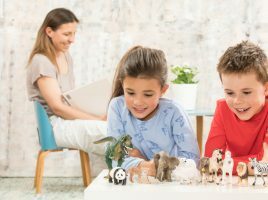 Learning about animals opens up a fascinating world for children and with Schleich’s vast collection of farm and wild life animals, kids can learn as they play. 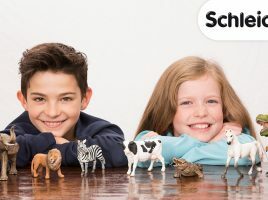 Schleich has created its toys to give children an understanding of animals and their natural habitats. With detailed, authentic figures, children can gain valuable experience and learn about nature in a playful way. There are six different themed worlds with more than 600 carefully designed and high-quality individual figures. Farm World and Wild Life are two of the themed worlds from Schleich that are featuring on UKMums.TV this week. Each Schleich figure, whether new or part of an existing line-up can be collected one by one until an entire play world is created. Couple this with the ready-to-play sets and accessories and the scenario is complete. 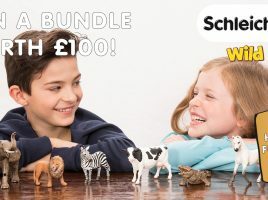 Over the next week UKMums.TV will guide you through the Schleich Play Worlds, give you chances to win and introduce you to the best of animal play the Schleich way! Plus we have a Twitter party, competitions and more! 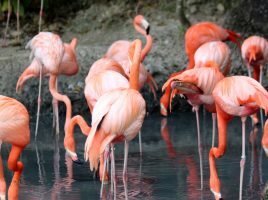 Animal attractions not to be missed this summer! 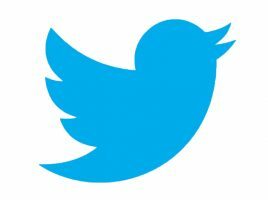 Join the Schleich Twitter Frenzy! Join the Schleich Twitter frenzy for your chance to win! UKMums.TV reviews getting back to nature! What will our expert mum bloggers think to the Schleich Wild Life and Farm World animal ranges? Find out with our reviews! Bring out your child’s wild side with Schleich’s fantastic collection of animal figures! All the fun of the farm with Schleich! 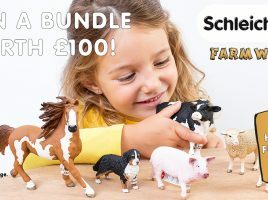 Win Schleich Farm World toys worth £100! Enter to win a bundle of Schleich Farm World animals! Win Schleich Wild Life toys worth £100! 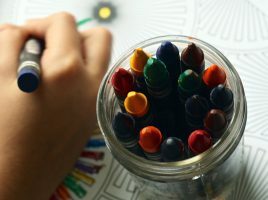 Get your hands on some FREE activities!